You just located a home in a great neighborhood but it’s in desperate need of renovation and modernization. Your contractor estimates about $100,000 in upgrades in order to make this the ideal home for you. But since you have barely enough funds to cover the down payment, how could you possibly come up with an extra $100,000 after closing?? The answer you are looking for just might be the FHA 203(k) loan. Designed to help restore, renovate and/or modernize the US Housing stock, today’s FHA 203(k) loan – provided through HUD approved lenders – has increased in popularity over 500% in the past 10 years. In this example, $100,000 of the loan proceeds will be deposited after closing into an escrow account in your name to draw upon as needed to fund the necessary improvements. Since most banks will not provide a traditional mortgage on a home in poor shape, the FHA 203(k) loan provides the ideal solution for home buyers and realtors. Select the right FHA 203(k) Lender: Any HUD approved lender that offers a standard FHA mortgage can also offer the FHA 203(k) loan. However, since the FHA 203(k) loan is a specialized mortgage with requirements not found with a typical mortgage, it is extremely important that consumers select an experienced FHA 203(k) lender. Make sure you are qualified: Since you will be borrowing enough to make improvements to the home, make sure you are first qualified for the larger loan amount. Have your lender complete a thorough review of your qualifications prior to applying for the loan. Know what’s required of you: The FHA 203(k) loan requires that you complete certain steps along the way, such as: Applying for the loan, meeting with the inspector, hiring a contractor, etc. An experienced FHA 203(k) lender will explain these steps to you upfront and help guide you along the way. Establish a wish list: This is the fun part of the process. Before making an offer, walk through the house with your contractor and come up with a wish list of items you would like to complete. 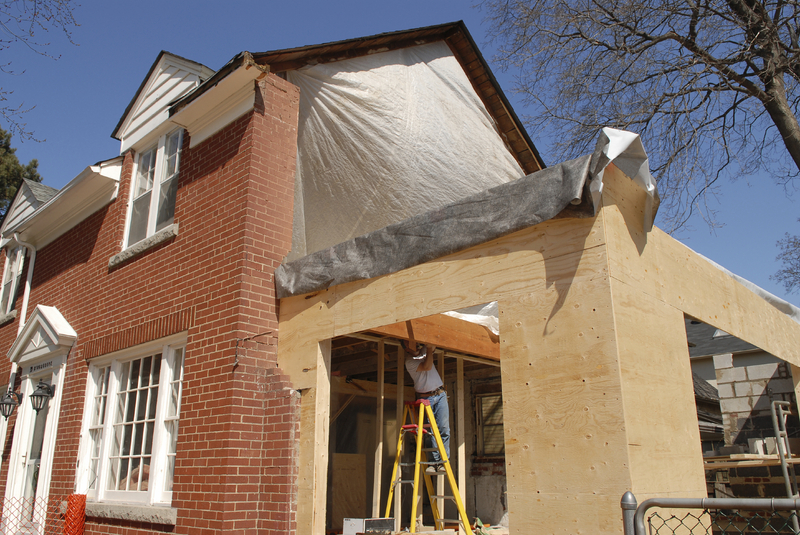 Then ask your contractor for an approximate cost to complete your project. Provide this number to your lender and they will in turn provide you with an estimated monthly payment to purchase and improve your home using the FHA 203(k) loan. You can then determine if this is the right home for you. Take time to hire a good contractor: Just as important as selecting the right FHA 203(k) lender, selecting a good contractor is critical to the success of your project. To start, you will need to hire a contractor that has the means to complete the work in stages and prior to payment. In other words, if the contractor you select requires payment upfront to buy materials, they are the wrong contractor for an FHA 203(k) loan. With an FHA 203(k) loan, the contractor is paid in stages and only after the work is completed and cleared by an FHA approved inspector. The contractor you select must also be licensed and carry the proper liability insurance. Again, your FHA 203(k) lender can guide you here. The FHA 203(k) rehabilitation mortgage is an excellent loan to purchase (or refinance) and improve residential real estate.